Mrs. 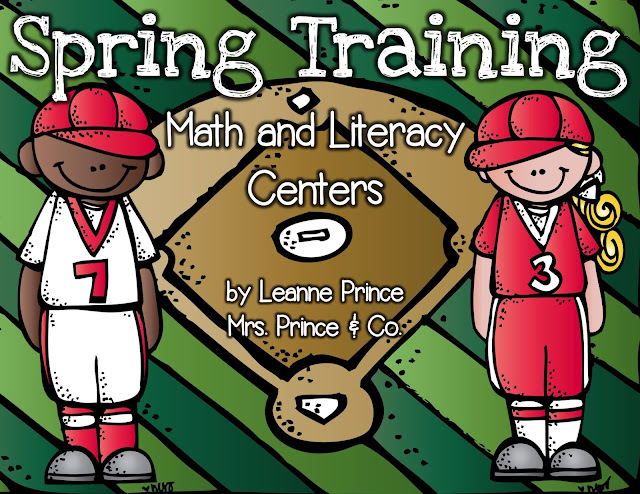 Prince and Co.: Baseball Centers and April Fluency on SALE! 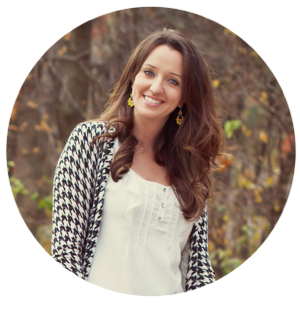 everything in my TpT shop is 20% off today! but I didn't have time this past week to share them with you here. but you might want to grab them today while they are on sale! Click on any of the pictures below to go to my store. 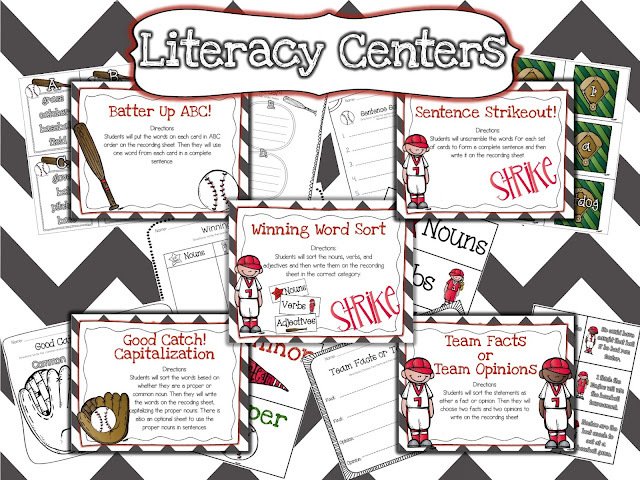 I'm super excited about these baseball themed centers! 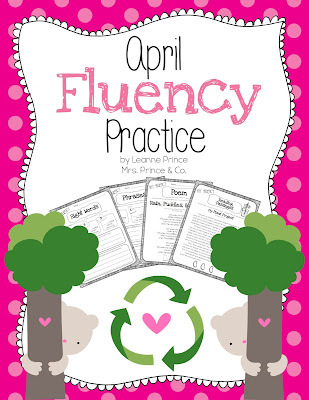 I also made another fluency pack... this one for April! 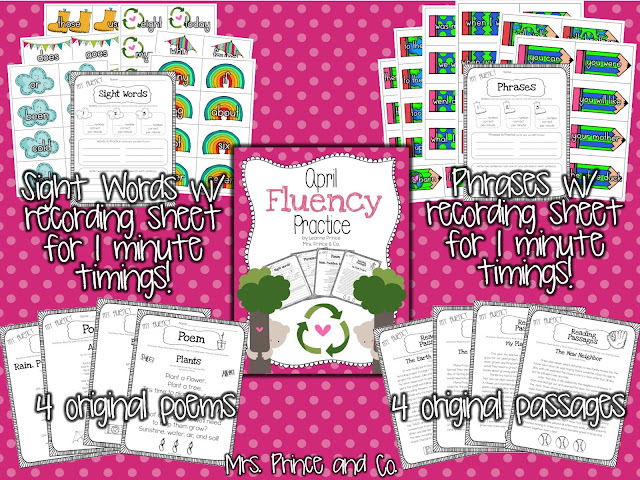 These activities are great for a fluency center, small group practice, and much more. 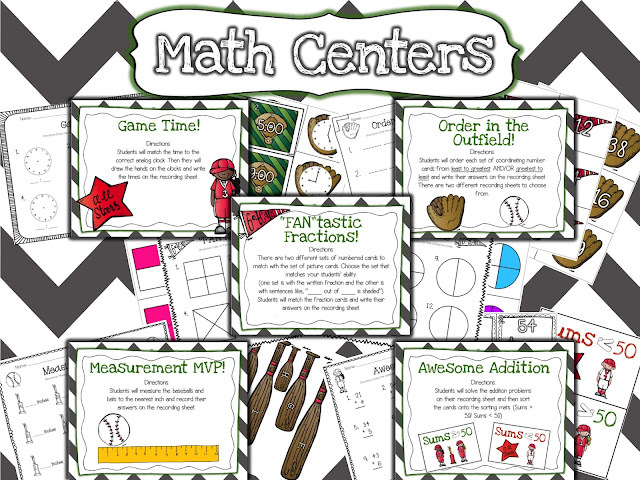 LOVE the spring training centers! If my husband was a 1st grader, he's be gaga over them! It's always good to have centers that the boys love too. great idea! Both of these packs look fabulous! Great work!